Our goal is to uphold an excellent reputation by providing outstanding customer service, as well as clean and secure self storage facilities. Whether you need a place to keep your boat during the winter months or you need somewhere to store your belongings while you remodel your house, you can trust that our premier storage facilities are ready to handle any situation that comes our way. We are dedicated to providing exceptional self storage experiences that will free up space to give our customers the room they need in life. 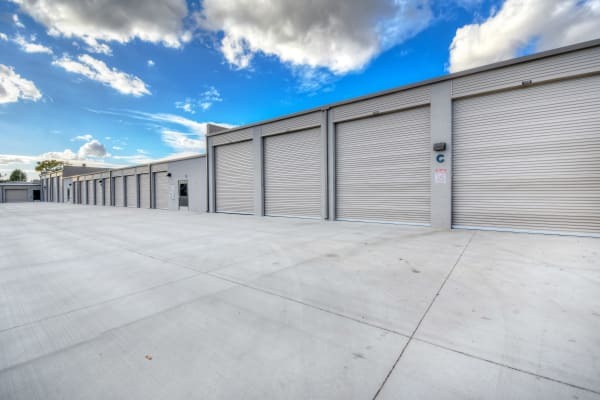 When it comes to self storage, no one knows the ins and outs of the industry better than SC Development. By always staying ahead of the curve and constantly following industry trends, we ensure our customers will have the best experience possible. Through the combination of modern facilities equipped with the latest features and our talented and hardworking staff, SC Development guarantees nothing but the best.